SHINee members opened up about the death of their bandmate Jonghyun last year, on MBC’s “Radio Star” on Wednesday evening. 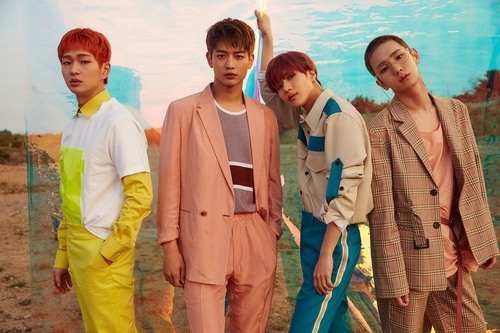 SHINee performed “An Encore” from its fourth full-length studio album “Odd,” released in 2015. 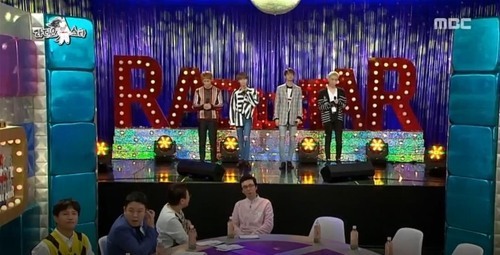 Wednesday’s episode of “Radio Star” was SHINee’s first talk show after Jonghyun’s death. The now-four-piece boy band released the first EP of its sixth studio album on May 28.